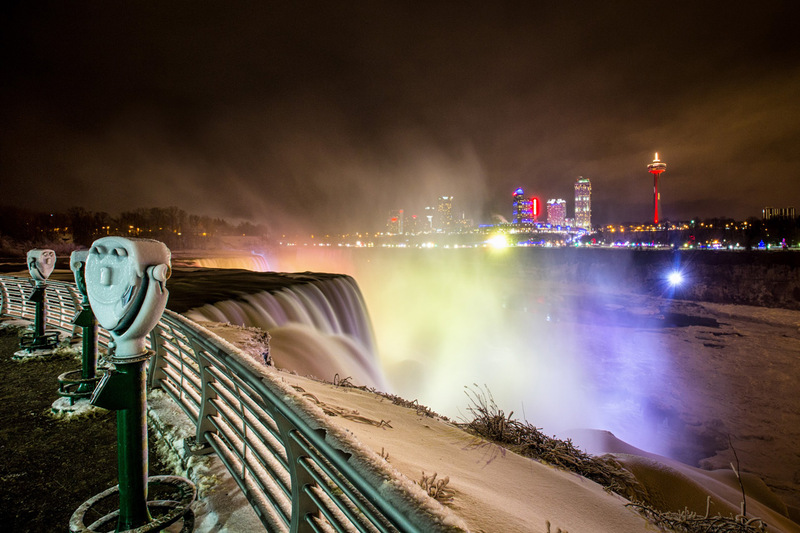 Opportunities to enjoy what life in Niagara County has to offer abound for both the residents and the millions of visitors that come here each year. Our county is rich in features that enhance our quality of life and impact where we choose to live, work and play. 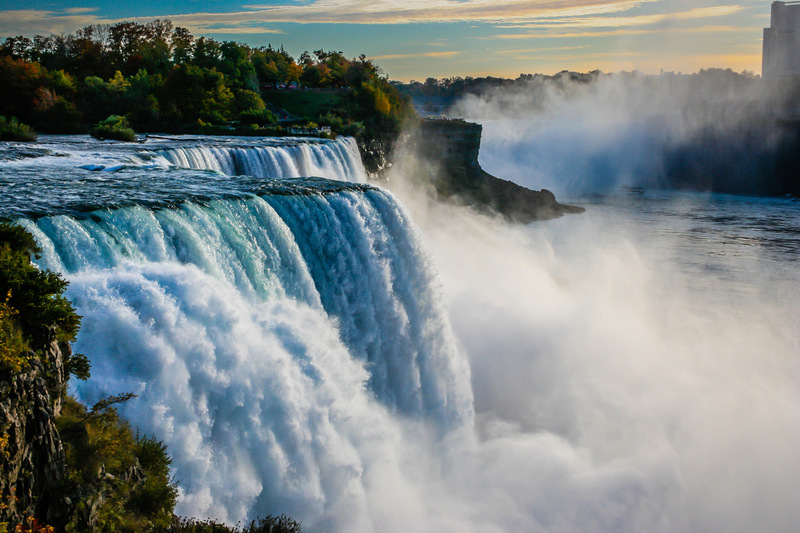 Niagara County is part of the greater Buffalo Niagara regions of Western New York, and includes, of course, the world-famous Niagara Falls. But our community is rich in beauty, history, and activities countywide. 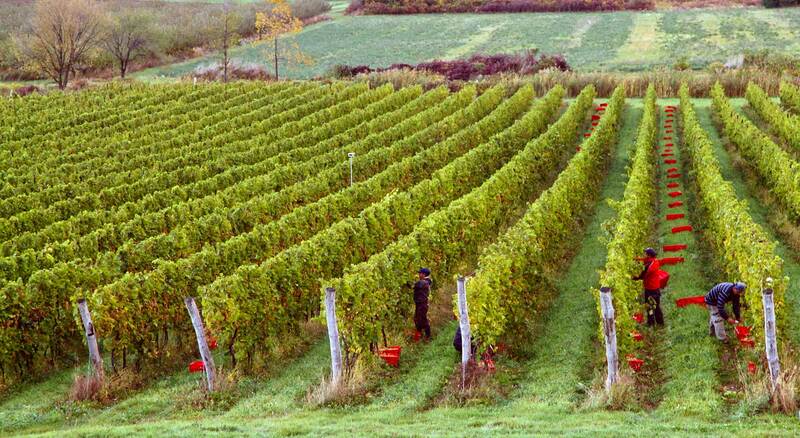 Lifestyles range from vibrant urban and suburban communities in the southern and western parts of the County to the quiet, pastoral settings of our northern and eastern rural communities. 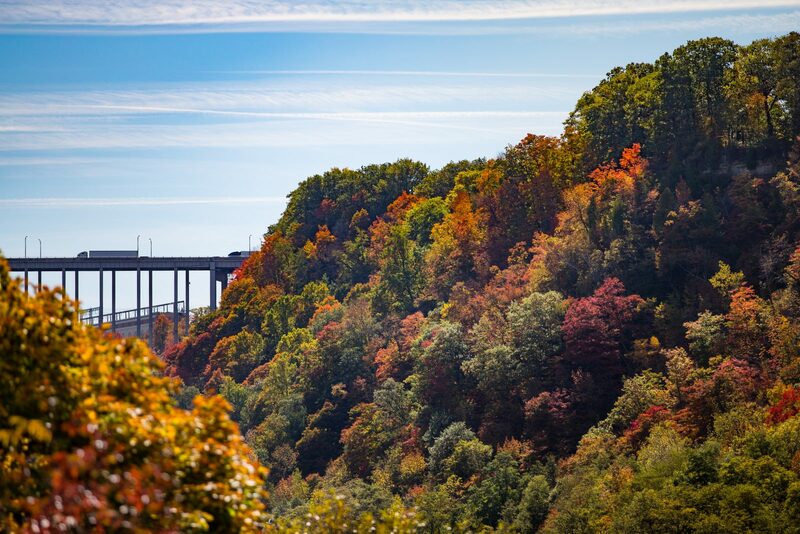 Each region of the County, whether it is the River Region, the Falls Region, the Lake Region or the Canal Region, has something very unique to offer. Visit the official Niagara County website. 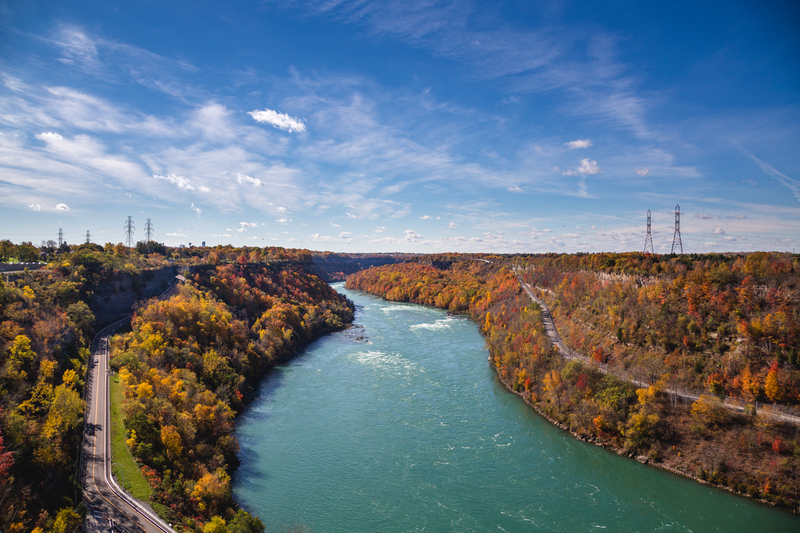 Learn more about our communities and relocating to Niagara County. 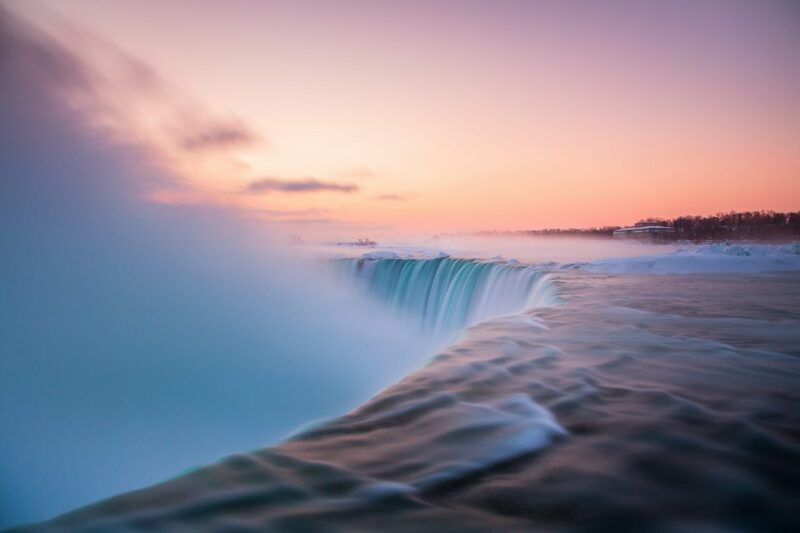 Visit the Niagara USA tourism website.